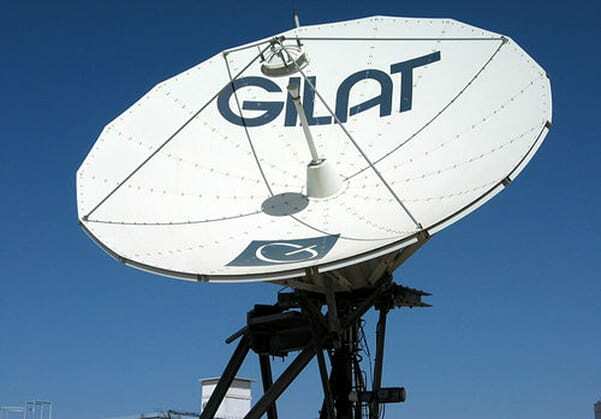 Gilat Satellite Networks reported its results for the Fourth Quarter (Q4) and full year ended Dec. 31, 2018. Both Q4 2018 revenue and yearly revenue saw a dip, compared to the same period the year before. Quarterly revenues were $69.7 million, compared with $82.7 million in Q4 2017. Full year 2018 revenues were $266.4 million versus $282.8 million in 2017, a 5.8 percent dip in yearly revenue. Yet, profitability remained strong for the company. Generally Accepted Accounting Principals (GAAP) operating income for Q4 2018 increased to $7.5 million, up 33.1 percent from Q4 2017. Full year GAAP operating income increased 96 percent to $21.3 million. Adjusted Earnings Before Interest, Tax, Depreciation, and Amortization (EBITDA) for Q4 2018 increased 17.6 percent from Q4 2017 to $10.5 million. Full year 2018 Adjusted EBITDA rose 34.6 percent from 2017 to $35.2 million. Gilat’s Third Quarter (Q3) 2018 saw a similar trend as profitability also remained strong, despite a small dip in revenue. In Q3, Gilat reached milestone in that its partners, Global Eagle and Telesat, demonstrated the first live IFC with a LEO satellite, as well as a switchover between Telesat’s Geostationary Orbit (GEO) and LEO satellites. The post Gilat Sees Small Dip in 2018 Revenue, Profitability Stays Strong appeared first on Via Satellite.